Tomorrow, CNN will provide live coverage of President Donald Trump’s 2019 State of the Union address as well as the Democratic response that will follow the president’s speech. As TVNewser reports, the coverage will be led by Anderson Cooper, Wolf Blitzer, Jake Tapper, Dana Bash, and Chris Cuomo. 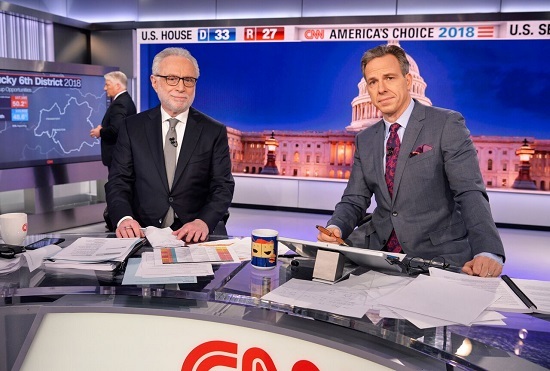 CNN’s wide array of political analysts and commentators will provide analysis and CNN correspondents will be live from the White House and Capitol Hill. Following the speeches, the post-coverage will take place under the banner of Cuomo Prime Time from Washington, D.C with CNN commentators, analysts, and correspondents.